Okunoshima is an island once used as a fishing village, hidden in plain sight and selected for its defensive location by the Japanese military; it has since been re-purposed, but is a great site for sight seeing, as it has a beautiful landscape, view, tons of rabbits, and urban decay. 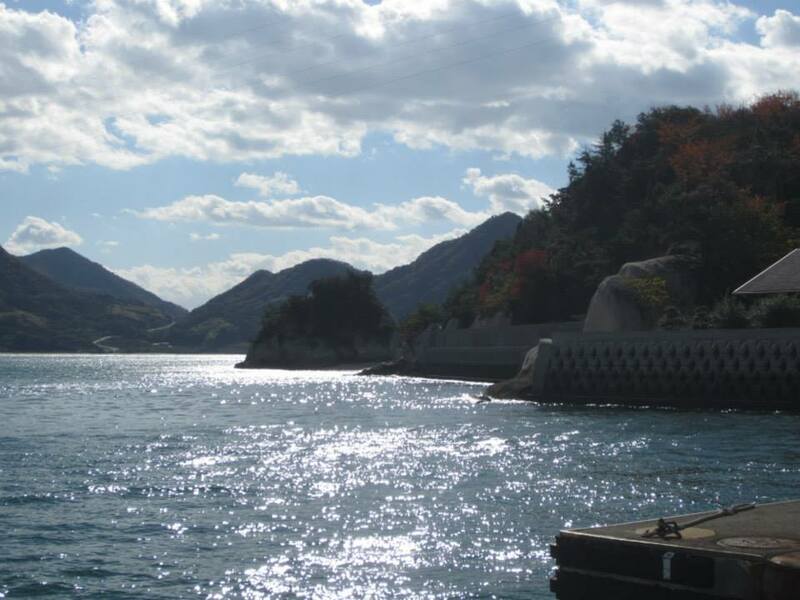 So what is it like going to Okunoshima? See what Chris from You Should Visit Japan has to say below! When 日本人 in America ask me where I have been in Japan, my answer includes many of the places they expect: Tokyo, Kyoto, Kanazawa, Hiroshima, etc. 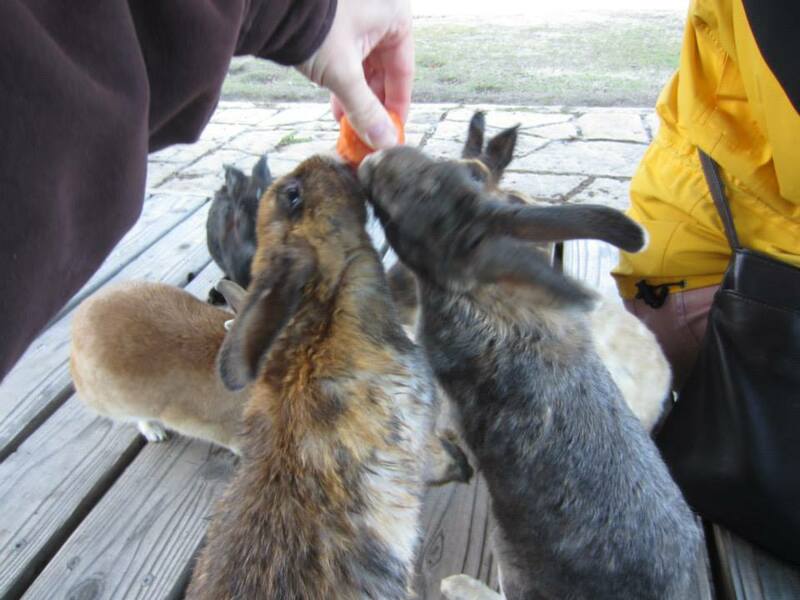 But when I say Okunoshima, they stop me and ask: “Where?” It seems Okunoshima – also known as “Usagishima” (Rabbit Island) – has been such a well-kept secret, most Japanese people have never heard of it. In decades past this was on purpose, as Dustin explained. But today, there is no reason for Rabbit Island to be hidden. Just the opposite, in fact! 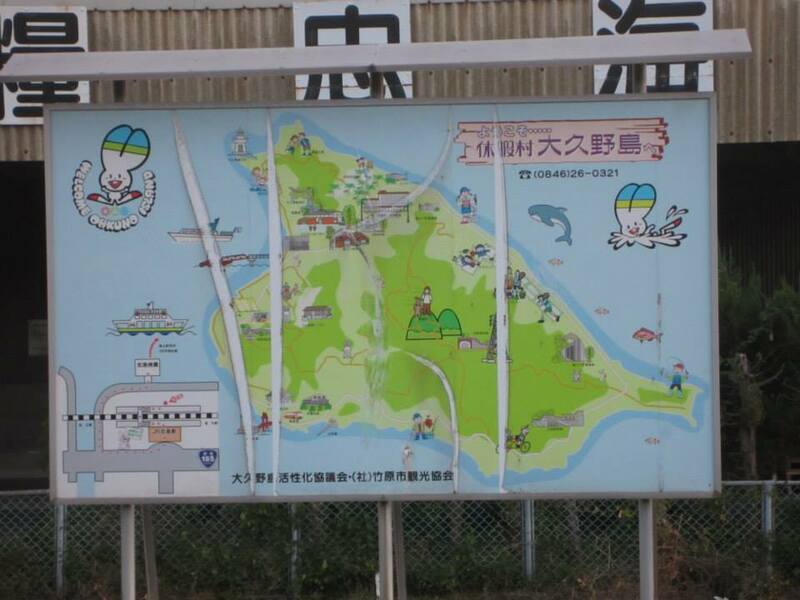 Getting to the island is a pleasant experience in itself. I was returning to Tokyo from Hiroshima, so I took the Sanyo and Kure Lines along the coast of the Seto Inland Sea to Tadanoumi Station. Traveling along Japan’s coastlines is a visual treat, something to experience if you’re not in a hurry and don’t have to take the shinkansen. 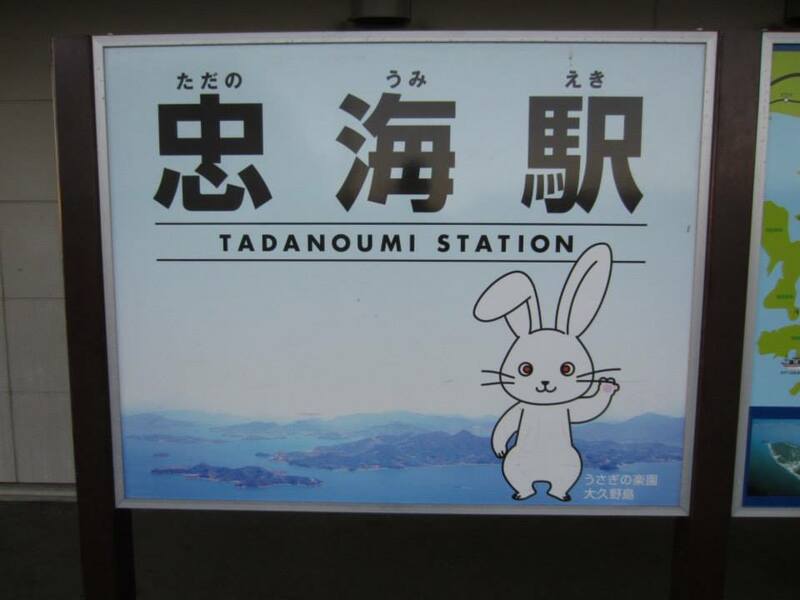 From Tadanoumi Station, it is just a five-minute walk to the port, and the ferry ride to bunny paradise is only twenty minutes. From there, a bus takes you to the hotel/restaurant. And yes, the bus driver goes very slowly and stops to shoo bunnies from the road, providing a little comedic entertainment. At the hotel, you can buy bags of pellets for feeding the bunnies, rent bicycles (¥800) for riding around the island, or have lunch in the restaurant. The restaurant serves food which is caught locally, so don’t be surprised to see that everything on the menu contains octopus. I had brought two heads of cabbage and a bag of huge Hokkaido carrots with me from Hiroshima, so I rented a bicycle and stepped outside to start my trip around the island. After spending some time making friends with the dozens of bunnies outside the hotel, I hopped on the bike and headed off in a clockwise direction around the island. Several of my stops followed this funny pattern: Stopping to feed a rabbit. Another rabbit appearing from seemingly nowhere. Then another. Then a few more. Then… oh my. They certainly have no fear of humans. Some rest a paw on your hand while they dine, and a few will even jump right into your lap. They are a bit shy when it comes to being petted, however. It seems on Bunny Island, you are the pet. The length of your trip around the island is entirely up to you. 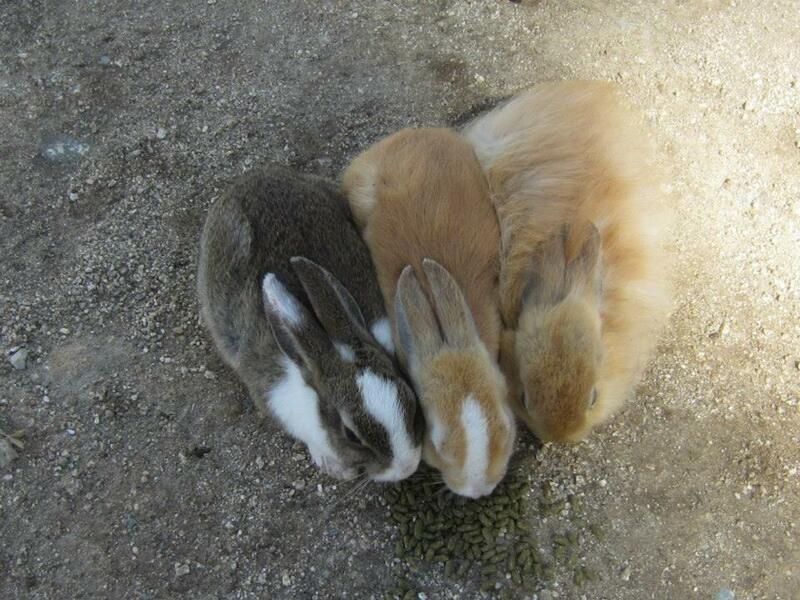 My suggestion is to give yourself at least two hours so you can visit a few hundred of the island’s adorable rabbits. There is more than just the main loop to explore by bike, and you may be interested in the old factory buildings or the museum. 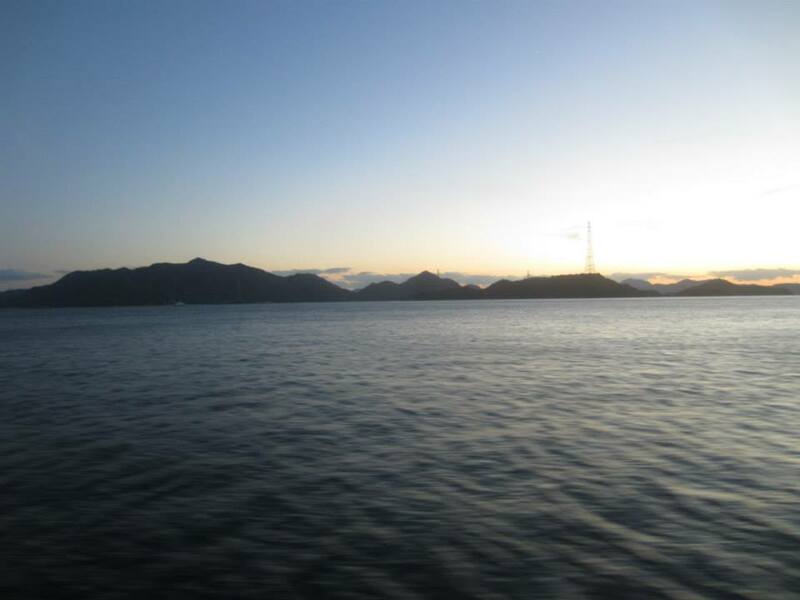 Also, soak up the views outward from the island, across the Seto Inland Sea. And don’t forget to visit the gift shop, which has all the bunny-related items you could ever dream of, and a few surprises. This article and pictures included was contributed and written by Chris Nicholson of You Should Visit Japan. 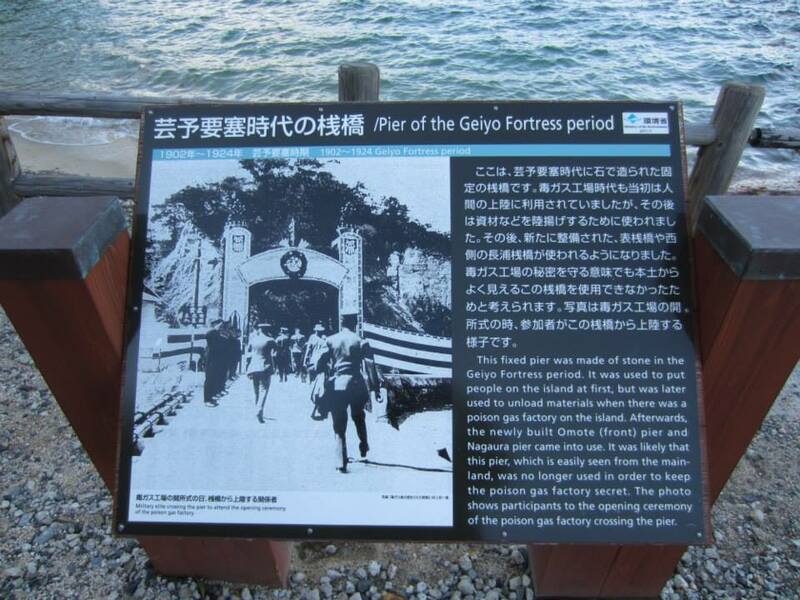 For more information on making it to the Land of the Rising Sun, check it out! Did we mention that You Should Visit Japan too?